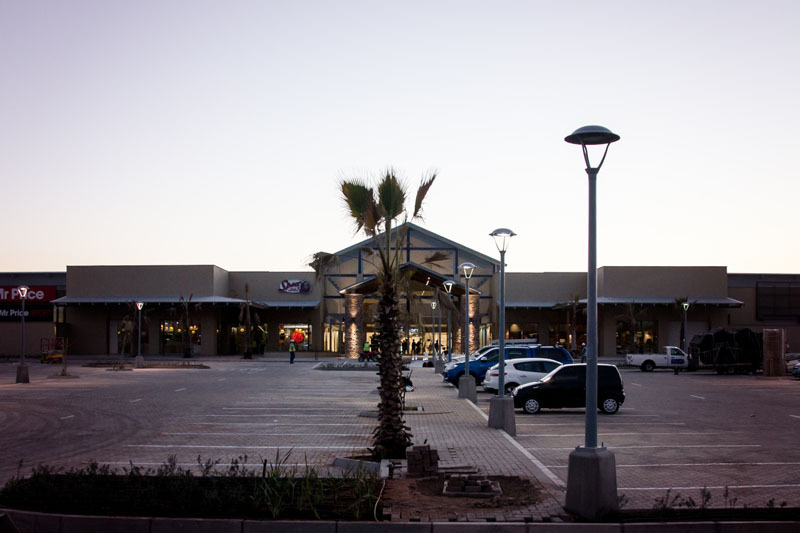 Kalahari Mall is Upington’s first, very own super-regional shopping centre. 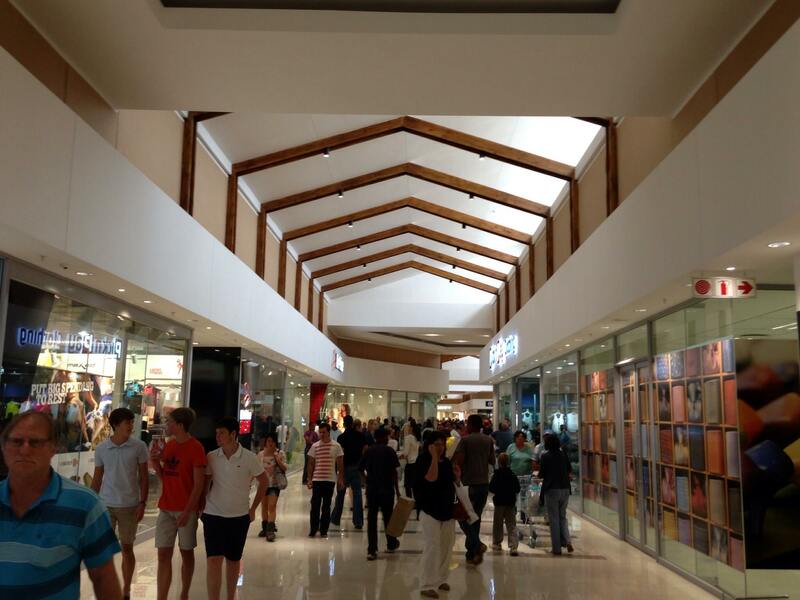 With its wide variety of shops, services and leisure options, shoppers can enjoy more than 70 stores, ranging from well-known retail outlets to an impressive mix of speciality stores. 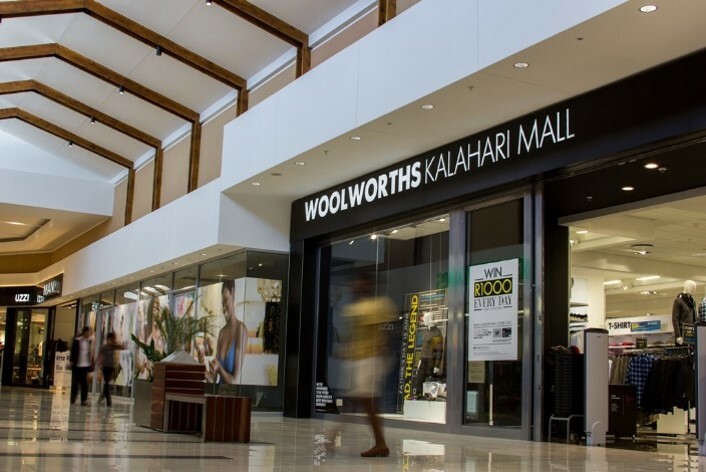 Kalahari Mall is truly a one-of-a-kind shopping experience, in a welcoming retail environment that includes state-of-the-art air-conditioning, to beat the Upington heat.